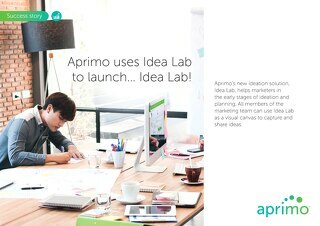 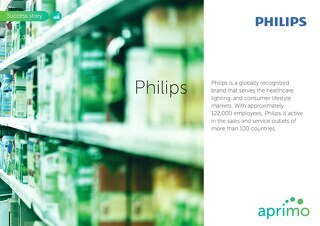 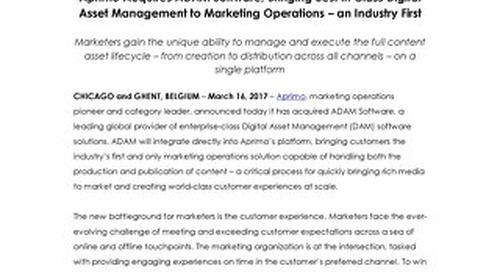 Aprimo and ADAM have joined forces to produce the world’s most powerful, innovative, and engaging Marketing Operations platform. 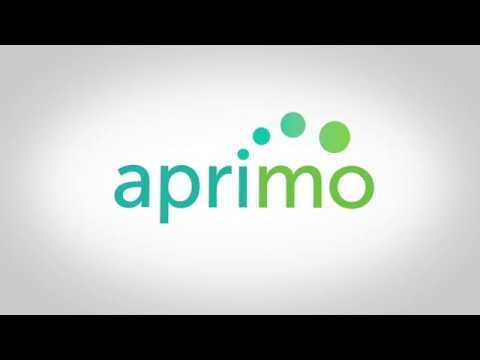 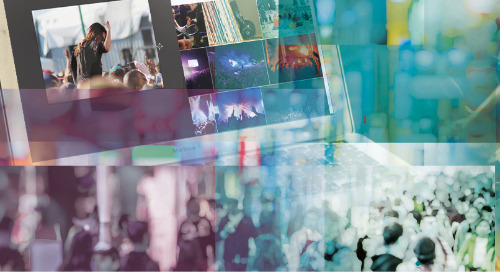 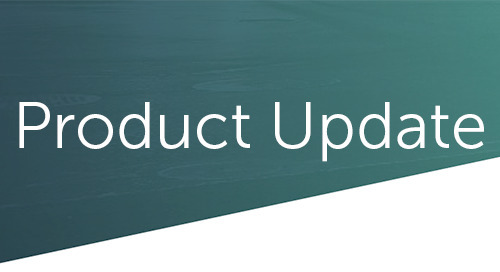 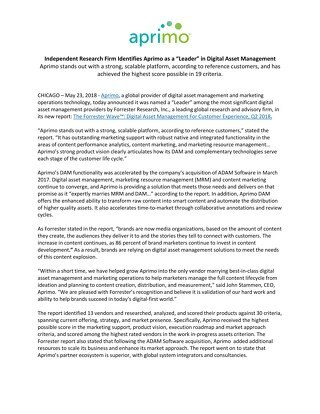 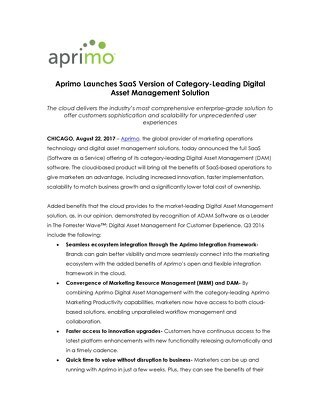 As the top global providers of Marketing Operations and Digital Asset Management (DAM) software solutions, the Aprimo/ADAM merger enables marketers to create the most personalized, compelling, and on-time customer experiences. 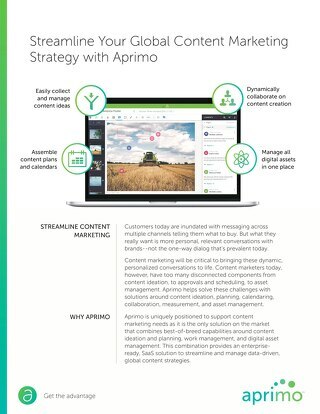 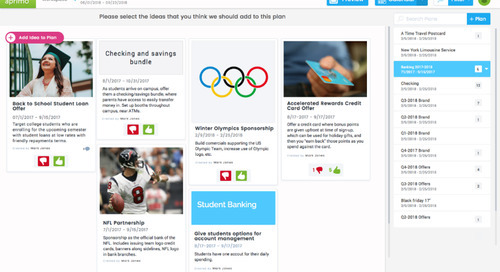 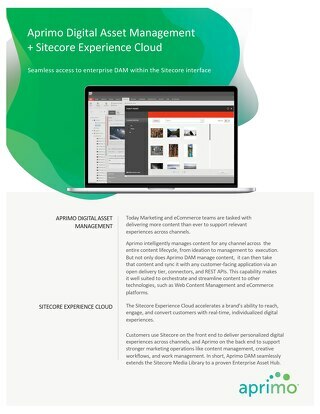 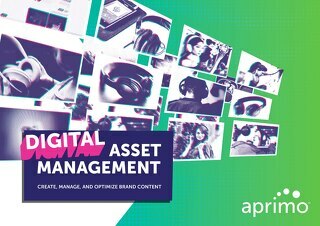 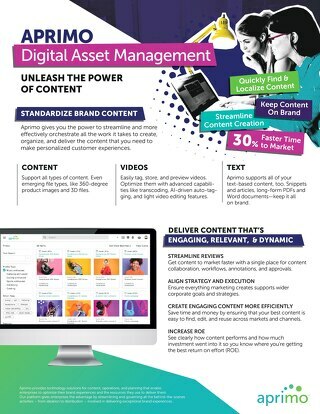 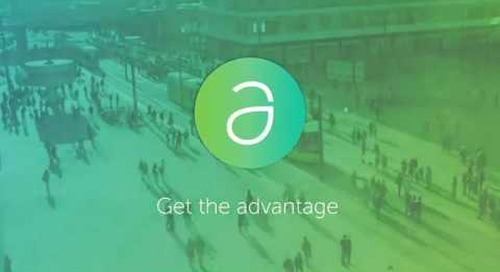 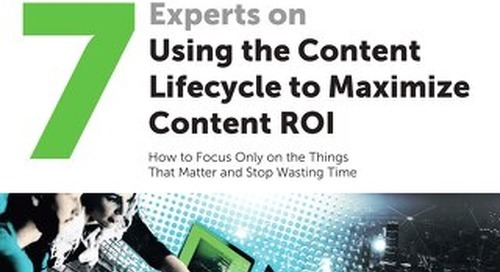 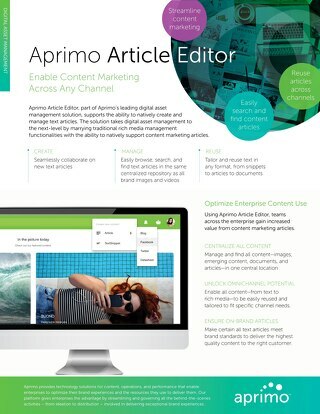 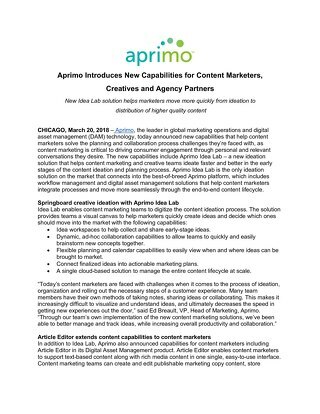 Learn more about how Aprimo and ADAM are creating a better content experience through digital content management in the piece above.